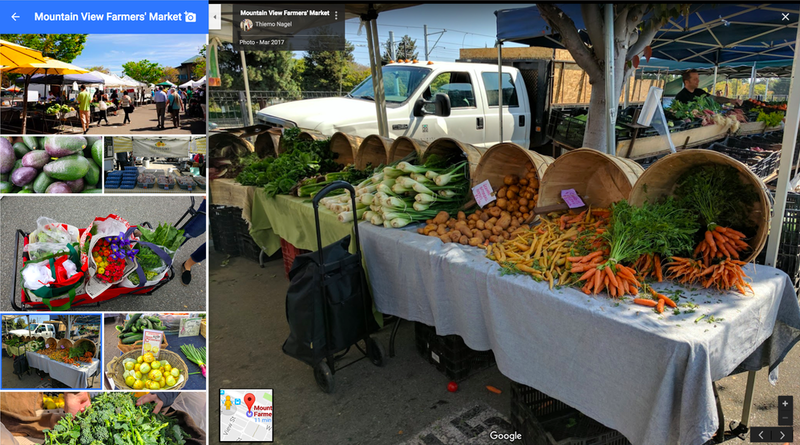 It has never been easier to create street view experiences and it can be a pain to upload your own Street View photos. It may require you to stop while taking photos every few feet. Also, getting the spherical shots from your camera to the internet is a big issue. But now Google has become active for solving the problem as the company has been with hardware partners that will certify 360-degree cameras based on how easily users can post shots. With the delivery of this high-quality 360-degree camera, users will be able to make their own Street view images and can expect at least 20 Street View recording devices later on this year. 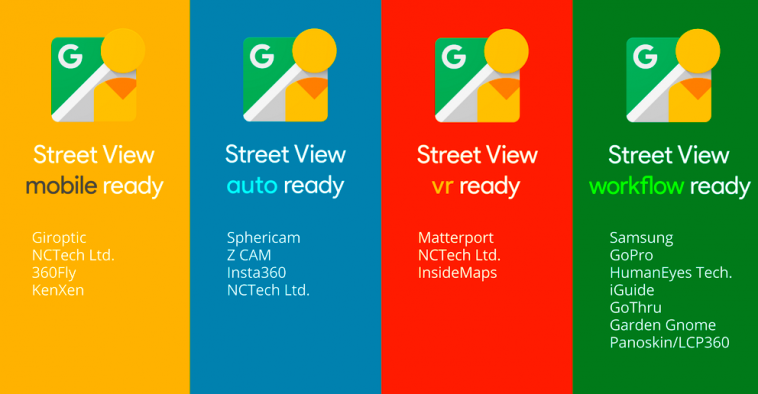 The company has announced that the Street View ready certification standard will be divided into four different categories. In order to give users the flexibility to choose the best way to upload images based on their interests, the company’s upcoming 20 cameras will all meet at least one of the four standards. The Auto ready cameras will be specifically created to be fixed to vehicles. For uploading PC-free 360-degree images straight from an application, there will be Mobile ready devices. The Workflow ready cameras will be directly equipped with publishing software for the platform. For virtual reality, there will be VR ready cameras and connected 360-degree images. Samsung and GoPro have already been added to Google’s list of partners for this purpose and the two manufacturers will fall under the workflow ready certification. Google’s recent move will help kick start a demand for 360-degree cameras and will help the company with its long-term ambitions.